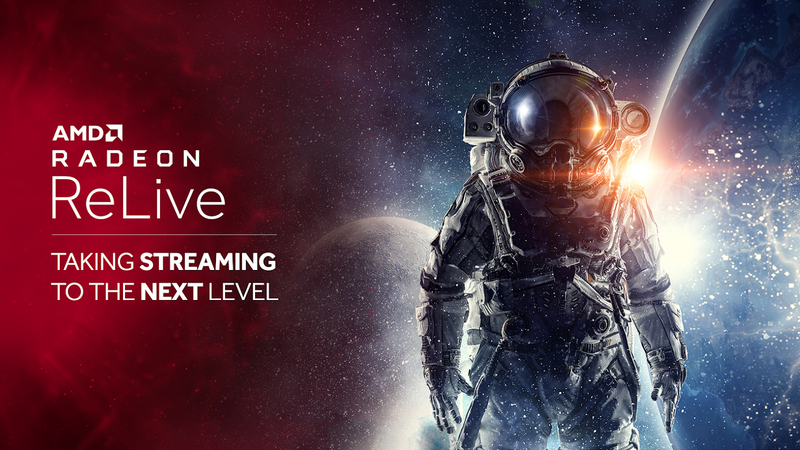 AMD recently upgraded its GPU software for PC to Adrenalin 2019. It brings with it a lot of new perks, such as the ability to stream your SteamVR games to Daydream standalone VR headset, but you'll first have to install the Radeon ReLive for VR app, which was just added to the Play Store this morning. 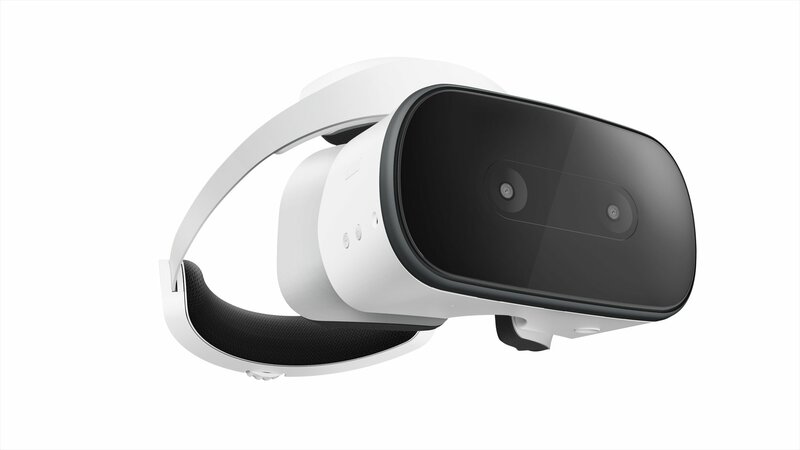 Lenovo was the first company to release a standalone Daydream headset, and we haven't heard much about the Mirage Solo (or the Mirage Camera) since it launched earlier this year. It looks like there's some excess stock floating around because prices are coming down today. You can get the headset for $70-80 off and the camera for $50 off. Hatrabbit Entertainment is a game studio based in Stockholm, Sweeden. The company's first mobile title was Merry Snowballs, a winter-themed casual shooter for mobile, Google Cardboard, and Daydream VR. Hatrabbit just released Slightly Heroes, another simple first-person shooter exclusively for Daydream. Back in July, a standalone version of Chrome finally became available for Daydream VR. 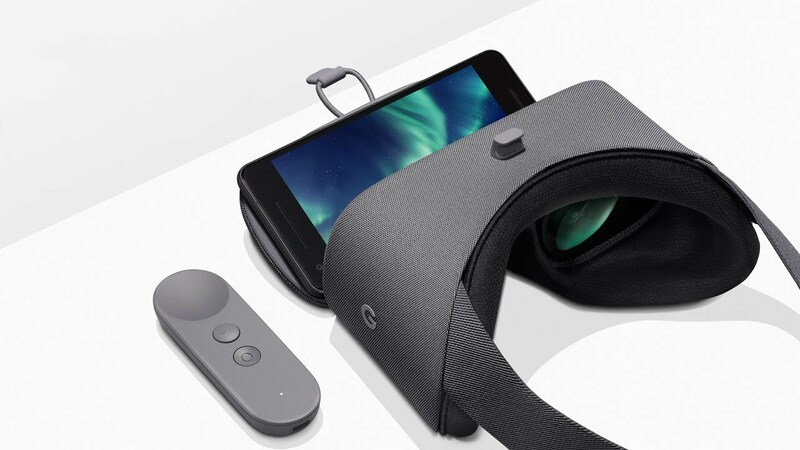 You could visit sites or play web-based VR games without ever taking off your headset, and it was the first time standalone Daydream headsets (like the Lenovo Mirage Solo) could access websites. 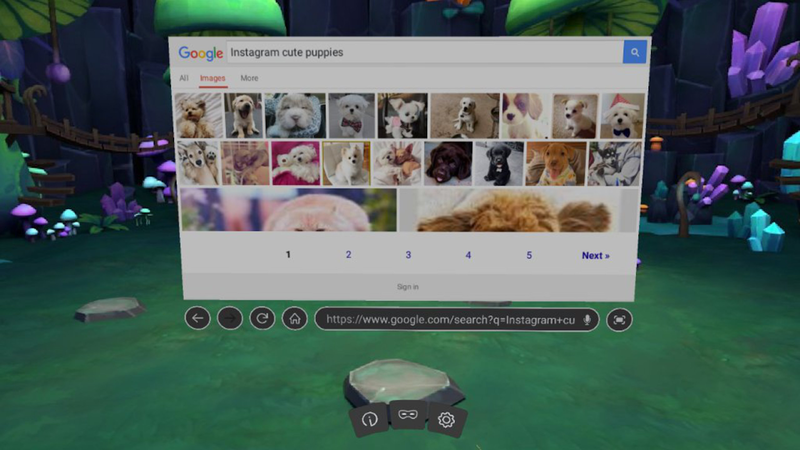 If you're not a fan of Chrome, there's another VR browser you can try - Firefox Reality. If VR interests you to any degree, then this deal is one you should pay attention to. Assuming you have a compatible phone, you can grab a charcoal 2017 Daydream View virtual reality headset for just $30, courtesy of Verizon. That's an insane $70 (70%) off. 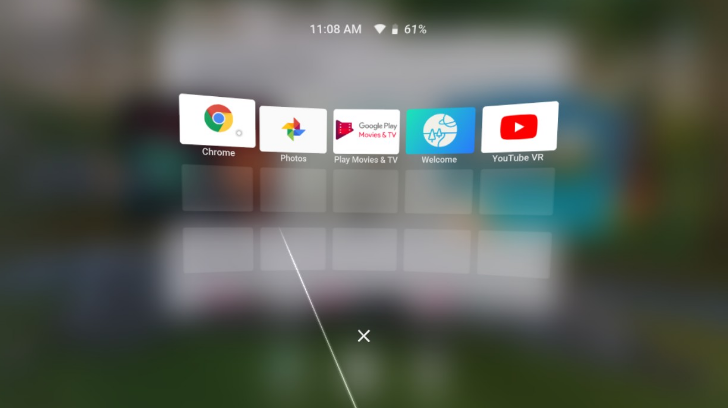 Chrome has been able to view web VR content for some time now, but there has always been one problem - you couldn't launch Chrome from the Daydream launcher. In other words, you had to navigate to the desired page on your phone, then put your phone in a VR headset. 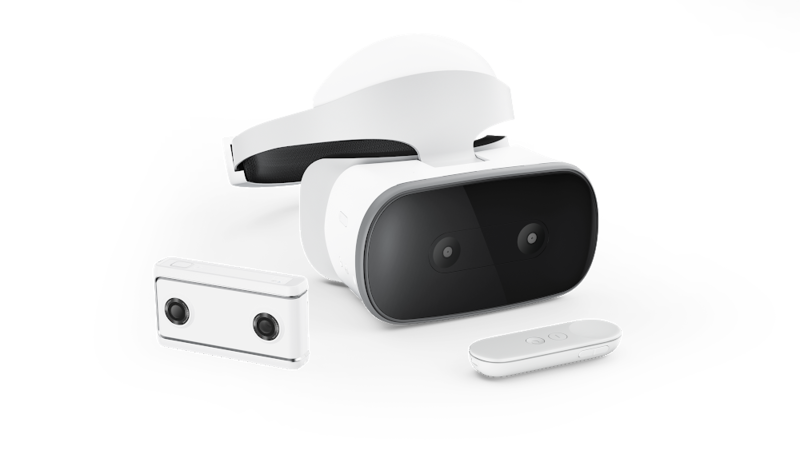 That's not a great experience, and it leaves out standalone Daydream headsets (like the Lenovo Mirage Solo) entirely. There are a handful of phones that support Google Daydream, but it's still far from a universal feature on Android devices. Now, you don't even need a phone. The previously announced Lenovo Mirage Solo is available, but it's not cheap. 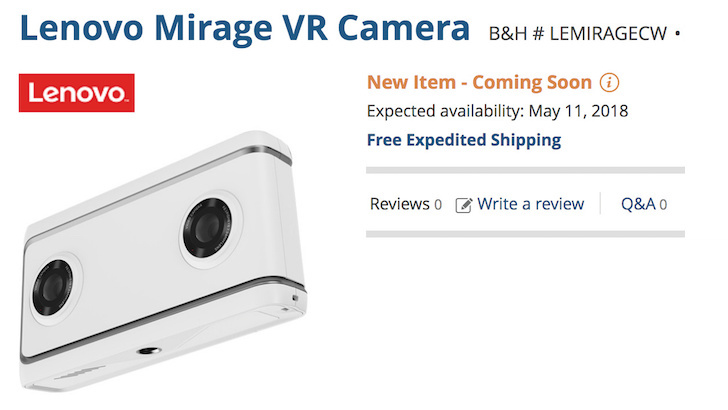 Also in the "not cheap but available" category is the Lenovo Mirage Camera, the first camera for Google's VR180 platform. Way back at CES in January, Lenovo and Google announced they had partnered on two new virtual reality hardware products, but gave no indication as to a release date. But thanks to two listings at B&H Photo, the cat is out of the bag...and you can record the cat as it emerges from that bag in glorious 4K virtual reality starting on May 11. 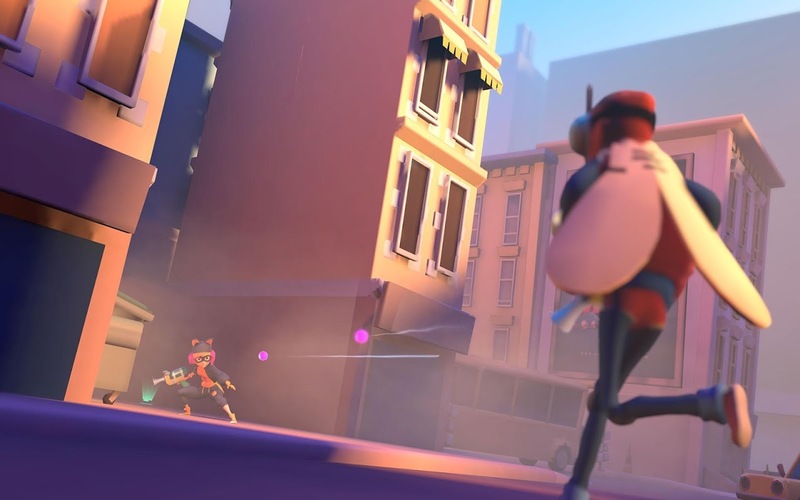 Daydream virtual reality games may not have a huge following, but that doesn't mean there aren't quite a few quality titles out there for those of you who enjoy dabbling in mobile VR entertainment. So I have taken it upon myself to compile what I think are the best games on the platform in this Daydream roundup here. There are a total 30 VR games in this list, and almost all of them are either free or paid upfront. This way you won't have to worry about any expensive hidden costs. So what are you waiting for, go ahead and dive on in.